One of the things I love most about studying art history is research. On any given project, I always find myself invested in chasing down details, because every piece of information one gathers enriches how you understand and interact with a work of art. Also, it can be a bit like detective work, which just makes things more interesting. Or of course, you might find yourself in the rabbit hole. Giovanni Paolo Panini, The Picture Gallery of Cardinal Silvio Valenti Gonzaga, 1749. Wadsworth Atheneum. Source: Wadsworth Atheneum. Last year, while volunteering at the Wadsworth Atheneum in Hartford, I was working on a project with one of the highlights of the museum’s European paintings collection, The Picture Gallery of Cardinal Silvio Valenti Gonzaga by Giovanni Paolo Panini. A quick glance and you’ll see that the painting is full of incredibly rich details. Panini was one of the premier artists of 18th-century Rome, and the cardinal was a very powerful figure in the Church, playing a role in modernizing Rome, founding the Pinacoteca Capitolina (which became the world’s first public museum), and hosting artists and scholars in his home as a kind of informal academy. The cardinal was a noted collector and patron of the arts, and he commissioned Panini to paint him with his collection. Someone familiar with Panini’s work might remember his paintings of grand galleries filled with views of monuments in Rome, popular with Grand Tourists: the painting for the cardinal was his first in this genre. And while the architecture of his painted galleries is fictive (though based on real Roman palaces), the paintings in the Picture Gallery are all from the cardinal’s collection, painted in precise, miniature detail. Various scholars have identified many of the paintings in the collection, using the surviving inventories of the cardinal’s collection created before he died. But unfortunately not every painting can be identified. In the best cases, the subject of the painting and the artist are known, and scholars can link it to a surviving painting in a museum or private collection. There are plenty of works in the inventory that are just identified by subject and size, which does not leave one with much to work with. Detail from The Picture Gallery. I became intrigued by a pair of portraits on the wall behind the cardinal. As I wrote in an earlier post, I am always interested in portraiture. What intrigued me about these portraits was the fact that they seemed to be a pair: a man and a woman, both dressed in white, and facing the viewer. The portraits looked to be the same size, but a few paintings were inserted between them on the wall. Out of curiosity, I started looking to see if they had been identified, but came up with nothing. I went back to the original Italian inventory (thankfully printed and not handwritten), and looked for descriptions that might match the two portraits. Although the inventory documents the entirety of the cardinal’s painting collection, he owned far more paintings than Panini depicted, and I found that not every painting in Panini’s work had been definitively linked to an entry in the inventory. 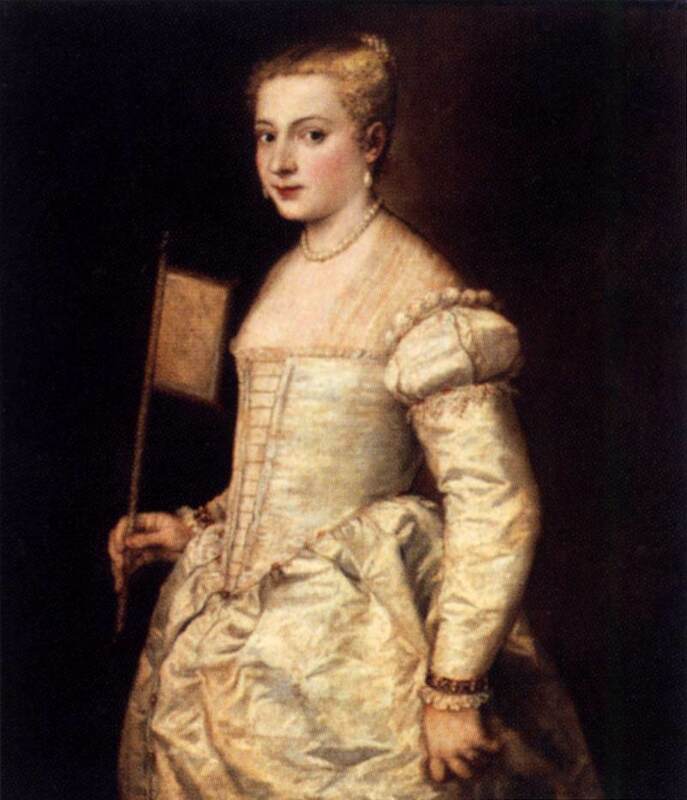 Titian, Girl with a Fan, c. 1556. Gemäldegalerie, Dresden. 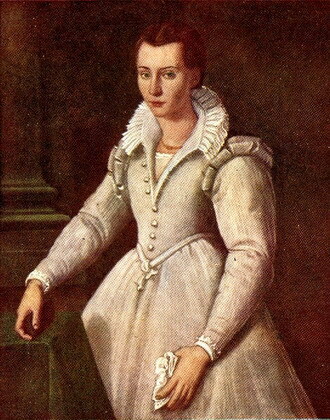 Santi di Tito, Saint Maria Maddalena de’ Pazzi at age 16, c. 1583. Unknown. Santi di Tito (? 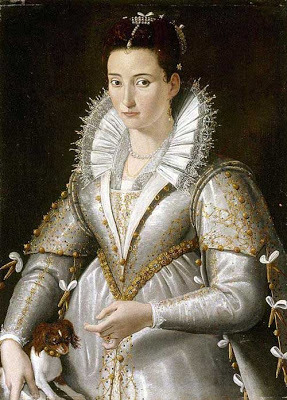 ), Portrait of a Lady. Unfortunately, I was never able to pinpoint exactly who the woman was or whether her portrait survived. The closest match I found is the center image, a portrait of Maria Maddalena de’ Pazzi, a Florentine noblewoman who became a nun and was later canonized as a saint. While I could find the image, the location of the painting is presently unknown. There was another question I had to answer while researching this painting. The cardinal had several residences in Rome, and divided his collection among them. As was fashionable in the 18th century, the cardinal built a suburban villa and gardens on the outskirts of the city. The villa was under construction when Panini painted this work, and Panini is also thought to have collaborated on the villa’s interior design. But there were few references in scholarship to where the paintings were actually displayed in the villa. There were references that on the tract of land purchased by the cardinal there was an older house that he repurposed for use as a paintings gallery. But where was it? What did it look like? I found a reference in a footnote that the land the cardinal purchased was at the intersection of two streets near one of the city gates, and that the older 16th-century house was built in an irregular shape, fitting into the corner of the plot. Odd. The footnote referenced various old maps of Rome that showed the property, and I decided to track them down. Conveniently, I found a website that gathers digitized historic maps from various university sources, and since I knew the old and new Roman street names, I was able to pinpoint the villa. Detail of a 1676 map of Rome. Detail of the 1748 map of Rome by Giambattista Nolli, showing the cardinal’s property. Source: Harvard University. Detail of an 1846 map of Rome, showing the cardinal’s villa and paintings gallery. Source: Harvard University. A study of successive maps revealed the cartographers often relied on the maps of their predecessors to fill in certain areas; even if I knew the villa had been built by 1749, a contemporary map might only show the vineyard. But I was able to find enough maps, since Rome is such an historically important city, to piece together how the city and this area changed over time. Having spent time in Rome, I found this fascinating. The 16th-century house I was looking for appears on maps from 1676 and 1748. The cardinal’s Villa Paolina, so named because Napoleon’s sister Pauline Borghese was a later tenant, first appears in 1846. The villa survives today and belongs to France as an embassy space, but the only reference I could find to the older house and paintings gallery was that it had been incorporated into 19th-century structures. Certainly not an uncommon fate in Rome, where everything seems to be built on the foundations of what came before it. Both of these were small questions that came up while I was reading scholarship of the painting. 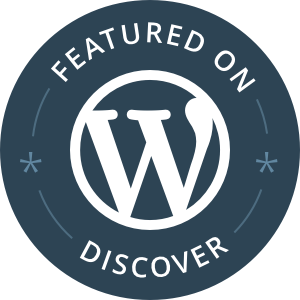 While nothing I learned might have been startlingly new, the process of digging into the details was interesting and rewarding, and revealed new things along the way. While tracing the movement of the cardinal’s collection, I learned that at the end of his life, he kept this painting in his bedroom. The house that he used as a paintings gallery was built to fit into a corner. The woman in white may yet show up in the course of future research. Sometimes, you just have to fall down the rabbit hole.